Apple shipped 29 million iPhone X handsets in the fourth quarter of 2017, making it “the world’s best-shipping smartphone model over the holidays,” according to market research firm Canalys. But while this may sound like an impressive figure, it was still below industry expectations. “Apple struggled with supply issues in early November, but achieved a massive uplift in production in late November and throughout December. This helped it meet and even exceed demand in some markets by the end of the quarter. 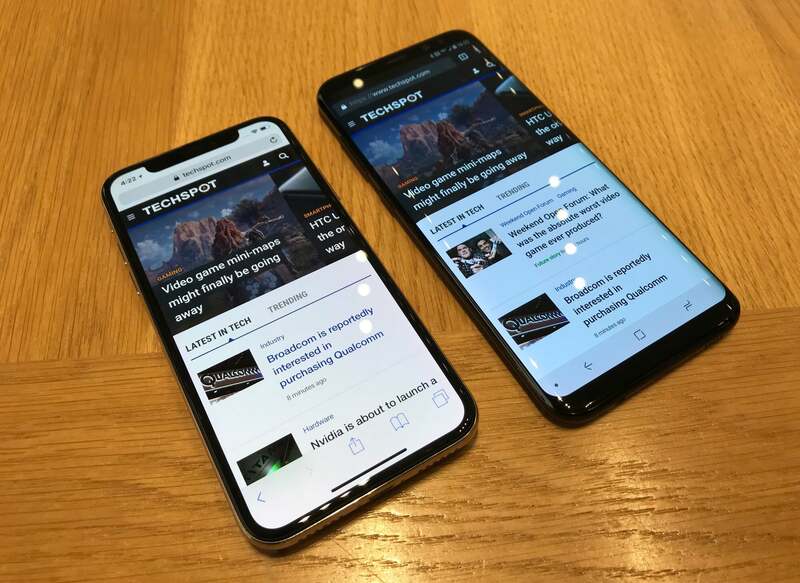 One major benefit to Apple is that customers are increasingly realizing the residual value of their old smartphones, opting for trade-in programs to offset the high price of the iPhone X. But that big price tag, and Apple’s split launch strategy, still had an impact, and shipments were not the fastest ever for an iPhone,” said Canalys analyst Ben Stanton. Canalys says demand for Apple’s flagship came from markets that already have high iPhone install bases, and where carriers offer finance deals for the smartphone, which has a $999 price tag that is out of reach for many people. What interesting about Canalys’ data is that it estimates 7 million iPhone X shipments went to China. The data appears to contradict a recent report from KGI Securities’ Ming-Chi Kuo, which said that low demand for the iPhone X, especially in China, could see Apple discontinuing the device this summer. Canalys adds that other Apple models—the iPhone SE, 6s, 7 and 8—also shipped well in the fourth quarter, thanks to their lower price points. Its decision to continue selling these older devices has seen a boost in overall iPhone sales. Kuo added that Apple would release three new handsets this fall, two of which it hopes will appeal to Chinese consumers who appreciate handsets with larger displays. A second-gen 5.8-inch iPhone X, a 6.5-inch iPhone X Plus, and a new 6.1-inch iPhone SE that features Face ID and costs between $650 - $750 are all said to be on their way. We’ll find out more about how the iPhone X has been faring when Apple releases its earnings report for the first fiscal quarter of 2018 on February 1.